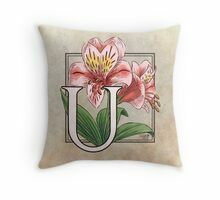 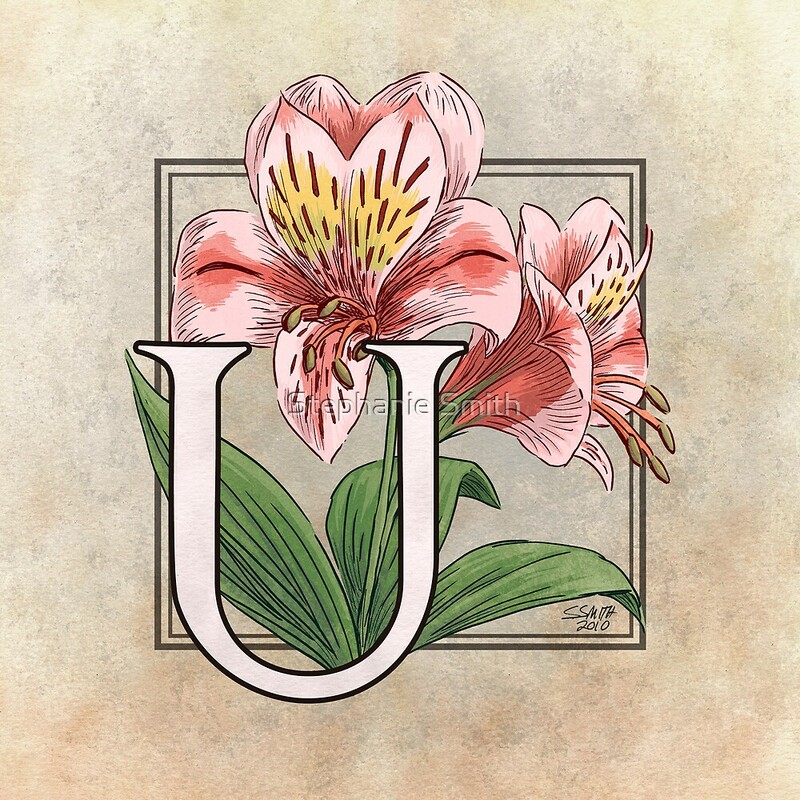 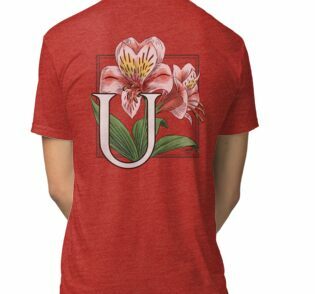 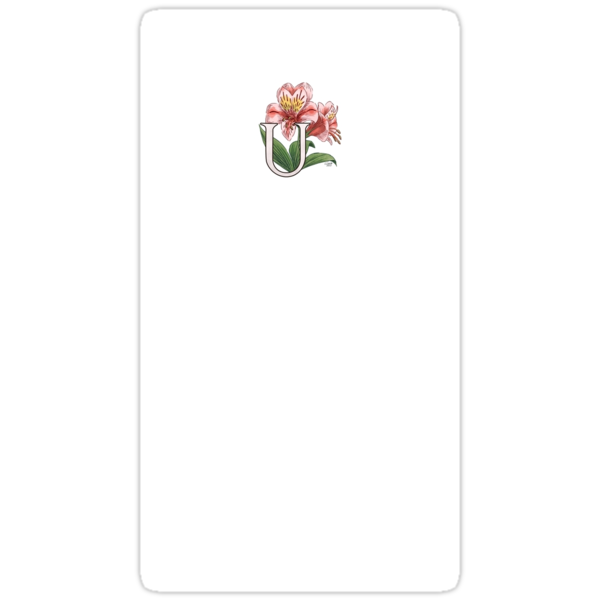 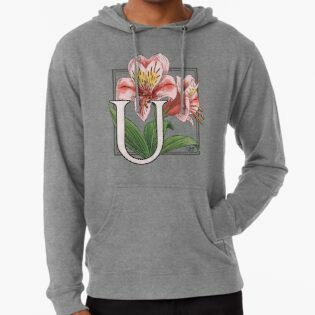 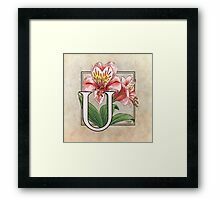 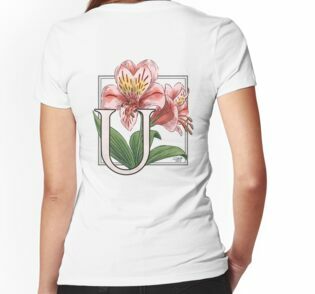 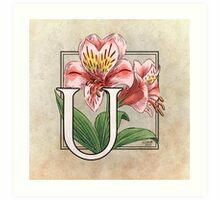 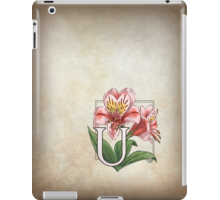 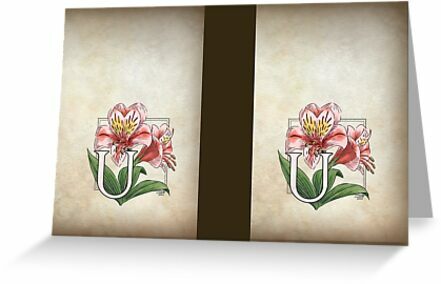 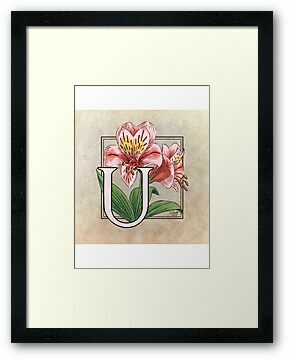 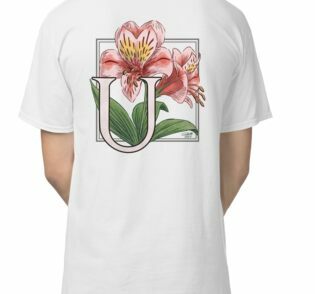 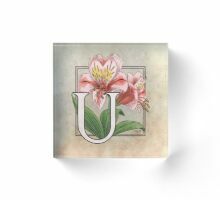 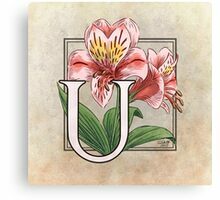 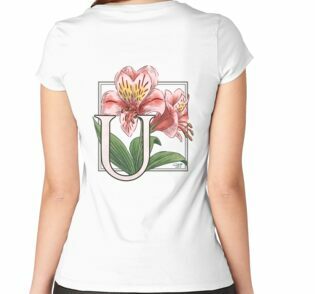 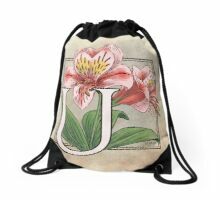 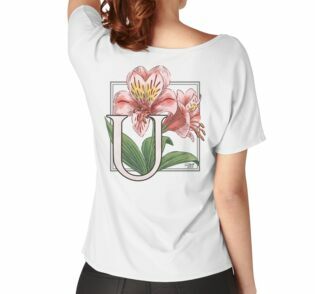 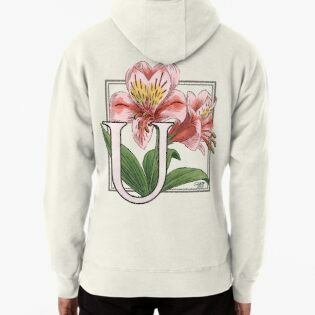 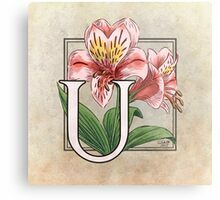 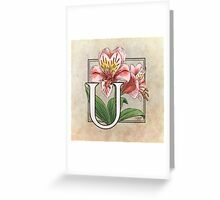 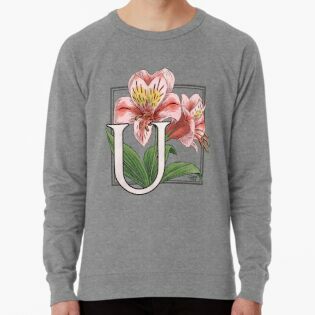 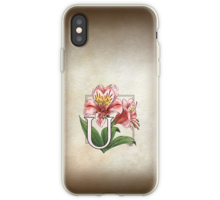 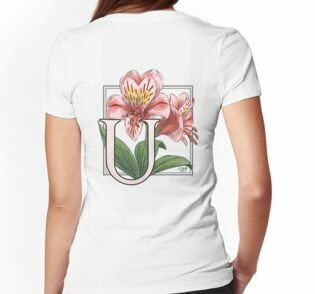 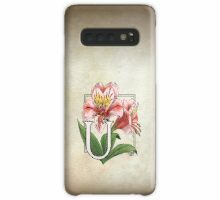 This monogram art features Ulster Mary, also known as Alstroemeria. I have been trying to use the most common names to fill out my alphabet, but “U” left me scrambling a bit! 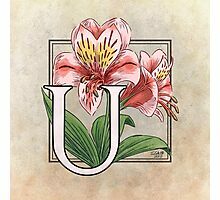 Original drawing in ink on 9×12 inch vellum-surface bristol paper; color and text added digitally with original watercolor textures. 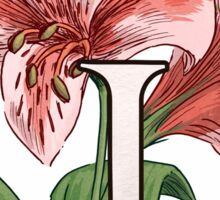 Copyright 2011 Stephanie Smith, all rights reserved. 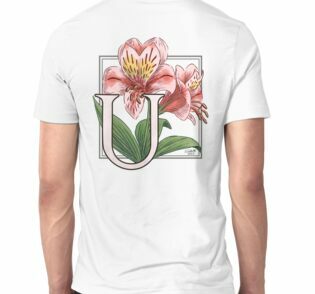 Part of the Floral Alphabet series, also available separately as cards and as shirts and stickers. 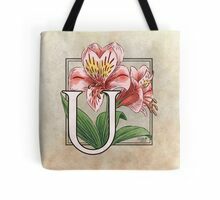 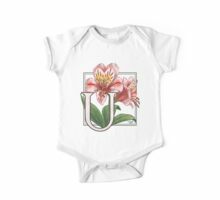 Now available on a variety of products in my Zazzle shop!